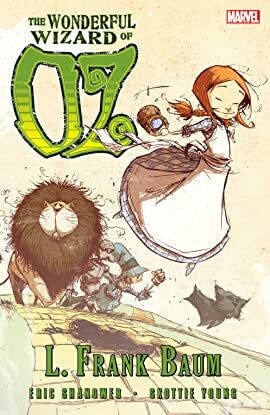 Collects The Wonderful Wizard of Oz (2008) #1-8. 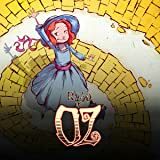 When Kansas farm girl Dorothy flies away to the magical Land of Oz, she fatally flattens a Wicked Witch and is hailed by the Munchkin people as a great sorceress. But all she really wants to know is: how does she get home? 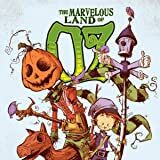 Collects The Marvelous Land of Oz (2009) #1-8. Follow the adventures of a young boy named Tip as he escapes the servitude of the mean old witch Mombi and runs away with his newly created magical companion, Jack Pumpkinhead. When dusty Kansas roads suddenly turn into magic highways, it's a safe bet that one of them is the road to Oz, but which one? Dorothy's off on another fantastic adventure, and Toto is back, too. In Kansas Uncle Henry can't pay the mortgage, so Aunt Em, Dorothy, and he must leave their home. Where can they go? 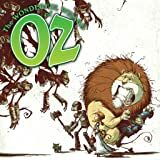 To the Land of Oz, of course! Will anyone in Oz survive after the Nomes attack through a secret underground tunnel? 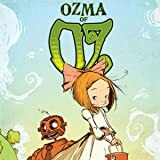 Collects Ozma of Oz (2010) #1-8. 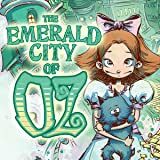 Dorothy Gale plunges into adventure again, this time with a talking chicken named Billina. Dorothy and Billina are washed off their sailing ship to face drowning, starvation, and screaming Wheelers, strange men with wheels instead of hands and feet.